As this school year starts to wind down, it’s time to think about changes and improvements for the next year – including upgrading your student and staff ID program with new, modern software! Why wait, get your FREE trial of AlphaCard ID software now! Comments Off on Why wait, get your FREE trial of AlphaCard ID software now! 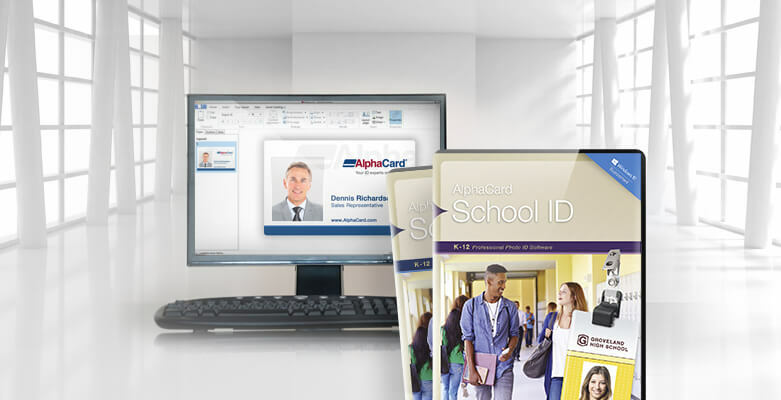 If you need to design, print, and manage card designs and cardholder databases, AlphaCard has a software to meet your needs! Choose from PC or Mac versions, visitor programs, and school ID software. 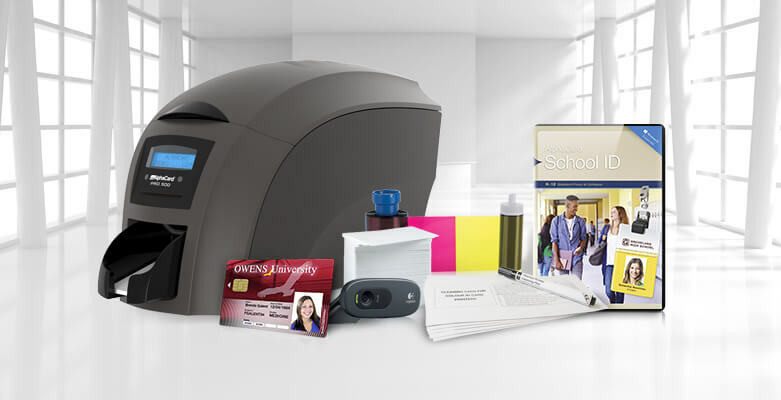 Get your school ready for fall with new ID card software and complete school ID systems! We’ll make it easy to design and print high-quality ID cards for students, staff, volunteers, visitors, and more. 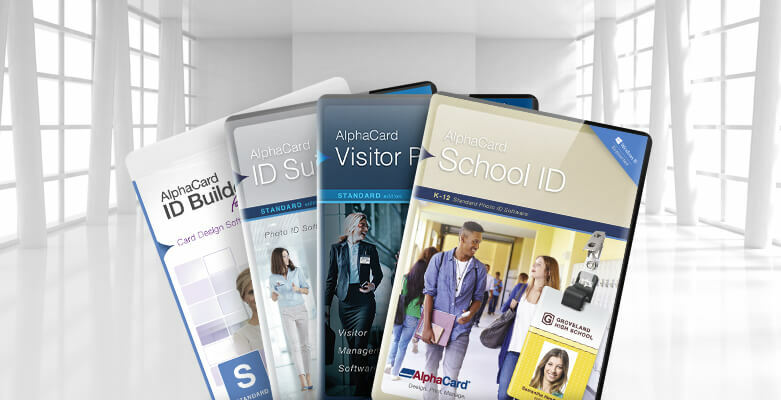 We are excited to introduce our newest product for K-12 schools, designed to help you easily design and print student, staff, visitor, and volunteer cards on demand – AlphaCard School ID software!